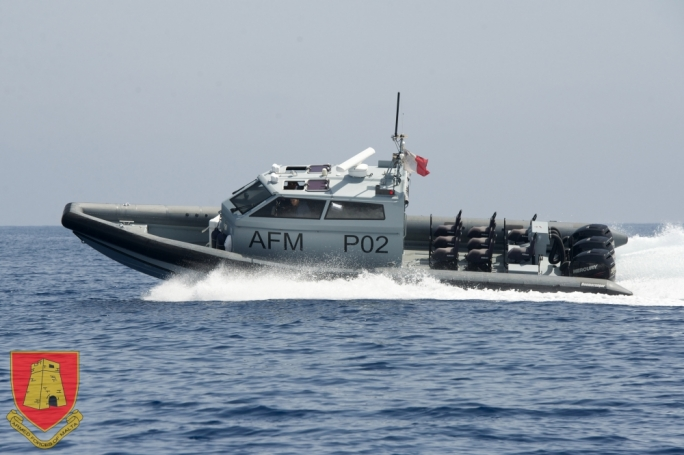 The Armed Forces of Malta today assisted the Italians in the medical evacuation of two migrants, who were transported to Mater Dei Hospital for medical treatment. 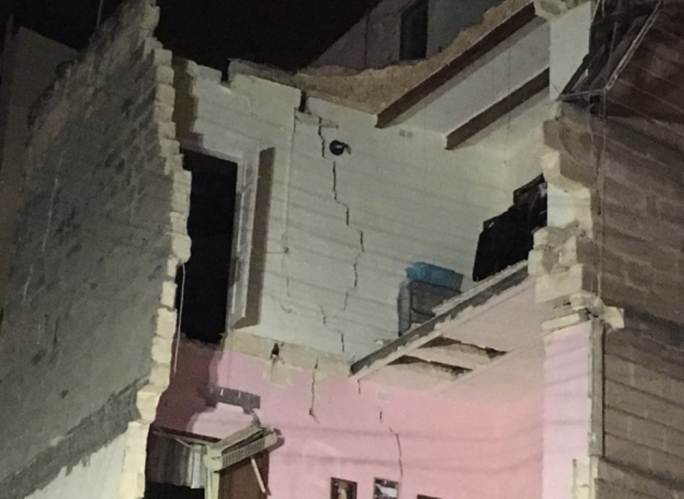 The request for assistance came through the Luqa-based Rescue Coordination Centre. 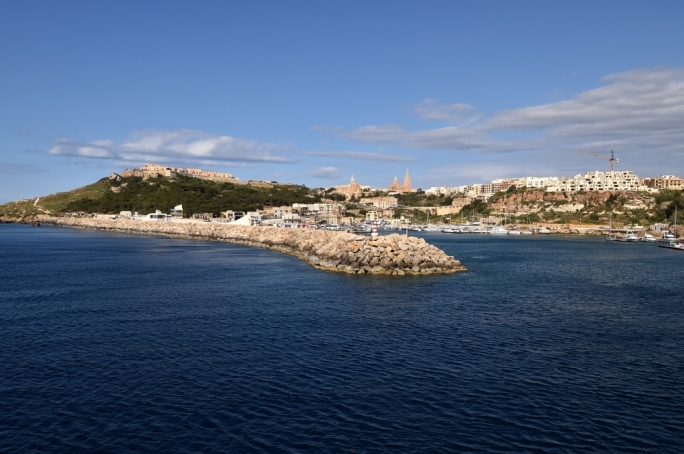 The two migrants, saved by an Italian supply vessel, required urgent medical assistance. 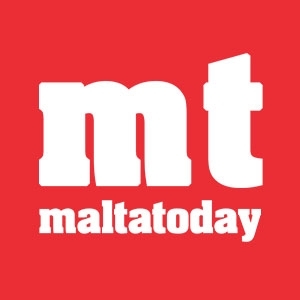 “Following the request by MRCC (Maritime Rescue Coordination Centre) Rome, the AFM immediately dispatched an Italian Military Mission helicopter to the area,” the Maltese army said. 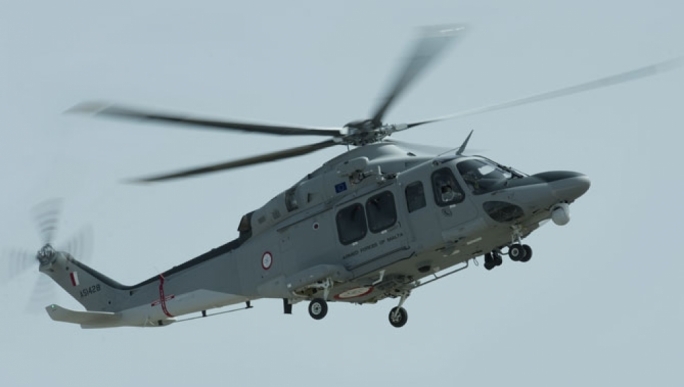 The patients, believed to be young sub-Saharan males, were winched aboard the AB212 III helicopter by the Italo-Maltese crew and inspected by an AFM doctor. 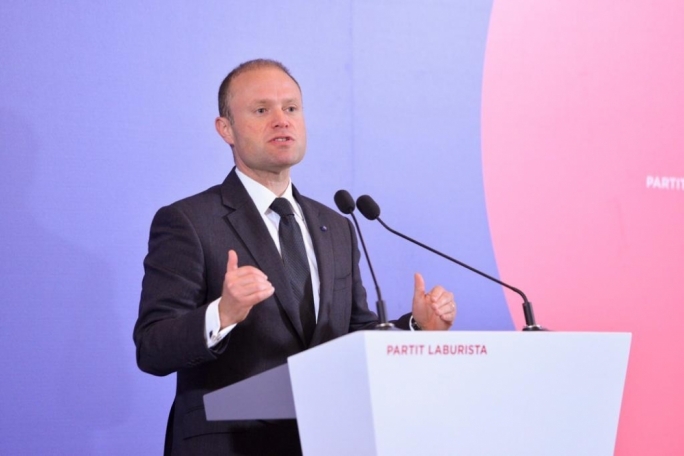 The migrants were subsequently transferred to AFM Air Wing base, where an awaiting ambulance transferred the migrants to Mater Dei hospital for further medical treatment.